You are here: Home / Buyer Information / Considering A Second Home? Are You Considering a Second Home? For about a decade, the economy has been tough on the Vacation Home sector of the Real Estate market. As the economy starts to show signs of mending, numbers show signs of life in the second home market. Many experts believe now is a good time to purchase, as prices are still close to their lows, and in many places the market is recovering. Are you considering a second home? It might be time for a vacation home purchase. According to statistics from the National Association of Realtors, Vacation home sales have shown signs of life since 2013. The vacation home market demographics are older than they used to be, the average age of vacation home buyers was 50, and the average distance of the home from the buyer’s permanent residence was 305 miles. One-third of buyers said they planned to use their vacation home as a primary residence in the future. Vacation or investment? 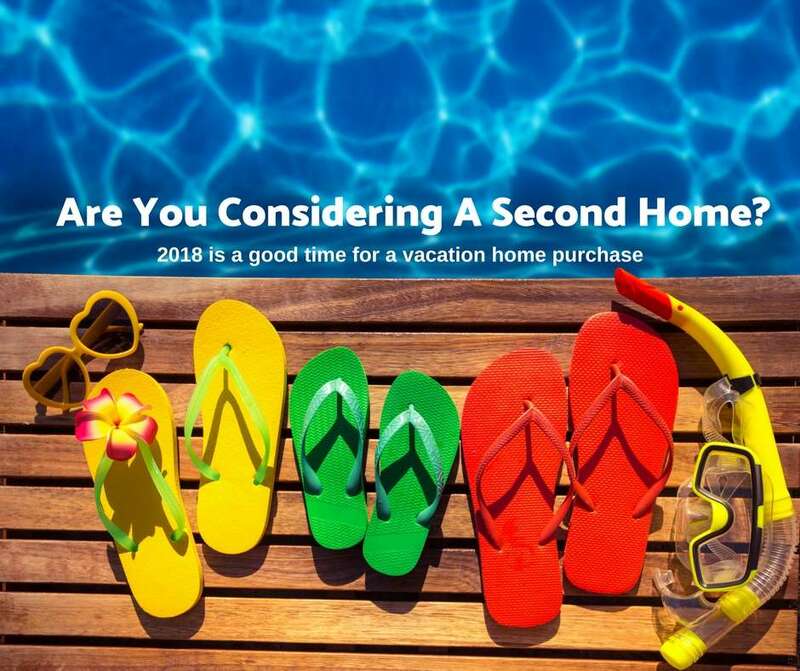 Studies show that buyers have very different attitudes and expectations about second homes that are primarily vacation getaways and those bought mainly for investment purposes. If you can first define the primary purpose of your second home, you’ll be able to more effectively identify the features that matter most. Vacation homes: To rent, or not to rent? 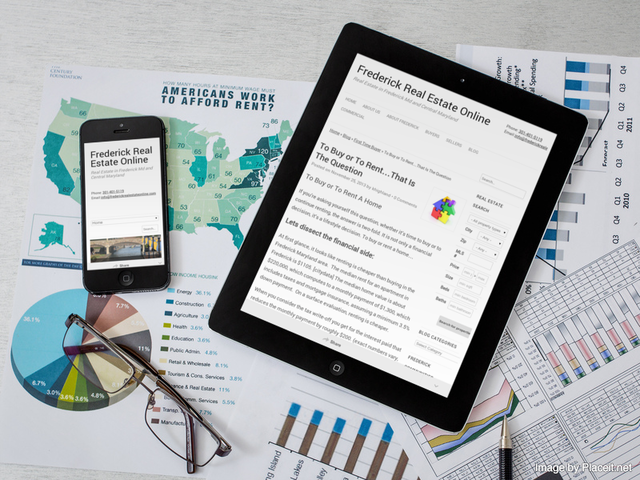 Be sure to research how the property’s use will affect your financing options and taxes. Renting a vacation home can provide an additional revenue stream, but if it’s in use for more than a few weeks a year, it might be classified as an investment property (and not eligible for full mortgage interest tax deductions). There are potential benefits for rented vacation homes such as deductions for property management and rental expenses. Consult an accountant to determine which factors will impact your financial outlays most and how you can manage these responsibly. Conduct a realistic self-inventory. Limit buyer’s remorse by taking inventory of your vacation habits, risk tolerance and likely expenses such as maintenance and garbage collection. Move past the dreamy “what-if” stage and realistically prepare yourself for the costs involved. When searching for a vacation home, think about the factors that are most important to you in terms of lifestyle, finances and geography. Think lifestyle for vacation homes. Lifestyle factors are the primary motivation for vacation-home buyers, according to a recent National Association of Realtors survey. When looking at vacation properties, focus on quality-of-life amenities as you envision what a second home could mean for your family. With 34 percent of vacation-home buyers eventually using the property as a primary residence, make sure it’s somewhere you can see yourself spending a significant amount of time. Seek seasonal information. Because second homes tend to be located near getaway destinations like the mountains or the beach, their surroundings can change significantly throughout the year. Find out if that inviting log cabin is snowed in after Thanksgiving or if that secluded beach bungalow is surrounded by spring break revelers every April. Beware of credit conditions. 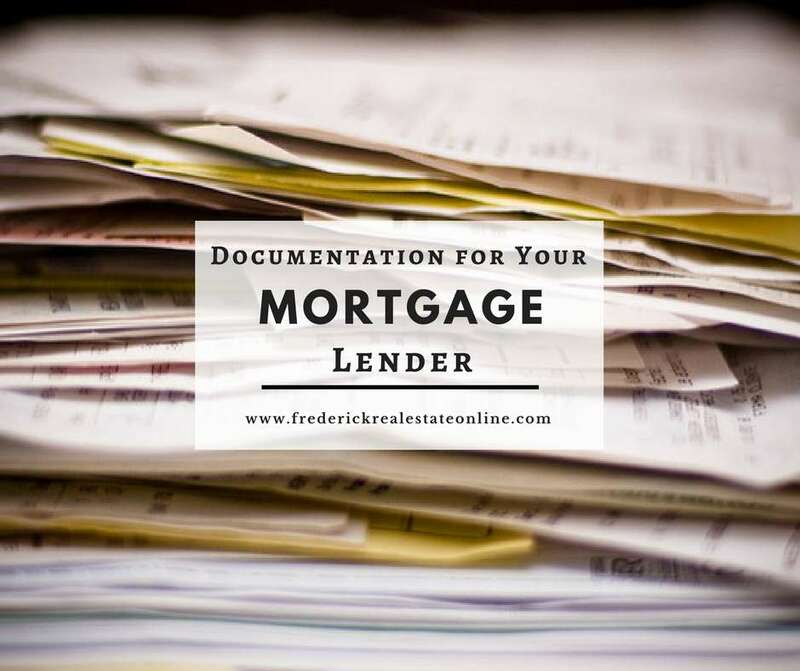 With banks requiring additional documentation for second homes, take the time to review the loan product requirements. Talk with a real estate professional or financial expert about your credit standing and down payment options. Think bargain getaways and vacation homes. 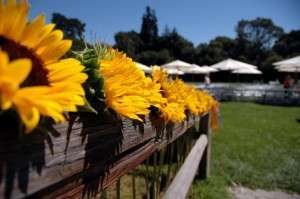 The median vacation and investment home prices were down significantly in 2010 from 2009, as was the median income of investors, opening the second home market to more buyers. All of this translates to more people in the market for low-priced, high-value second homes, so keep an eye out for deals. 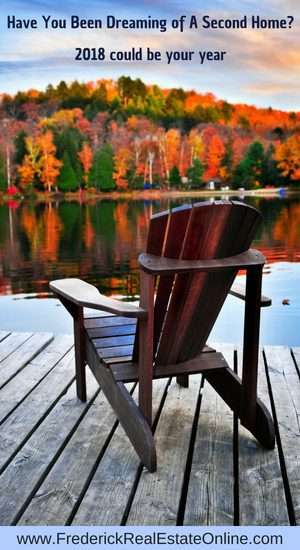 Some buyers also may consider eventually turning their vacation home into the place they live after they retire. Many people from the Baltimore and D.C. areas look to retire to the slower pace of the shore. The financing options are plentiful now for that type of buyer — reverse mortgages, home equity and the expansive retirement communities. What’s the radius? As a buyer, think realistically about how far you are willing to drive to reach your second home. The average buyer purchases a vacation home within 375 miles of his or her primary residence, and 31 percent purchase a home within 100 miles, according to the National Association of Realtors. Get out a map and draw 100 mile and 400 mile circles to help pinpoint the areas where you should be looking. The next step is to contact a real estate professional with knowledge of the markets of interest. Your local real estate agent is a good source for a referral. Most Realtors® network with other agents across the country, and can vet a good agent practically anywhere. Are you considering a second home? If owning a vacation home has been your dream, it might be the right time for considering a second home. John L. Heithaus, MRIS; Chris Jett, Coastal Association of Realtors of Maryland; and, Sheila Dodson, Coastal Association of Realtors of Maryland. Are you considering a second home? These tips may help in determining if this is the time for considering a second home. Is it time for a vacation home?